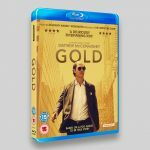 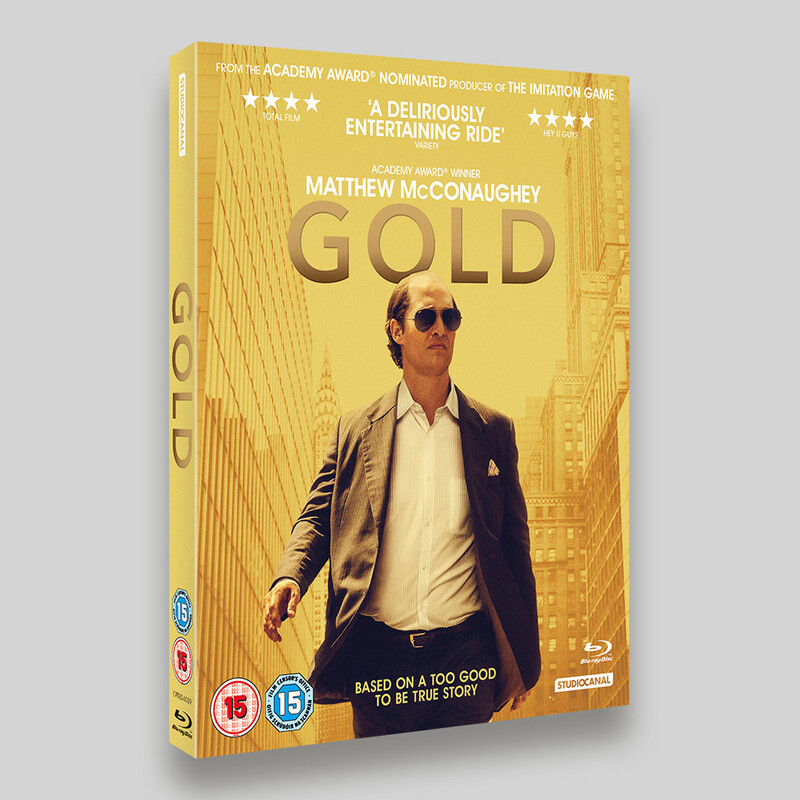 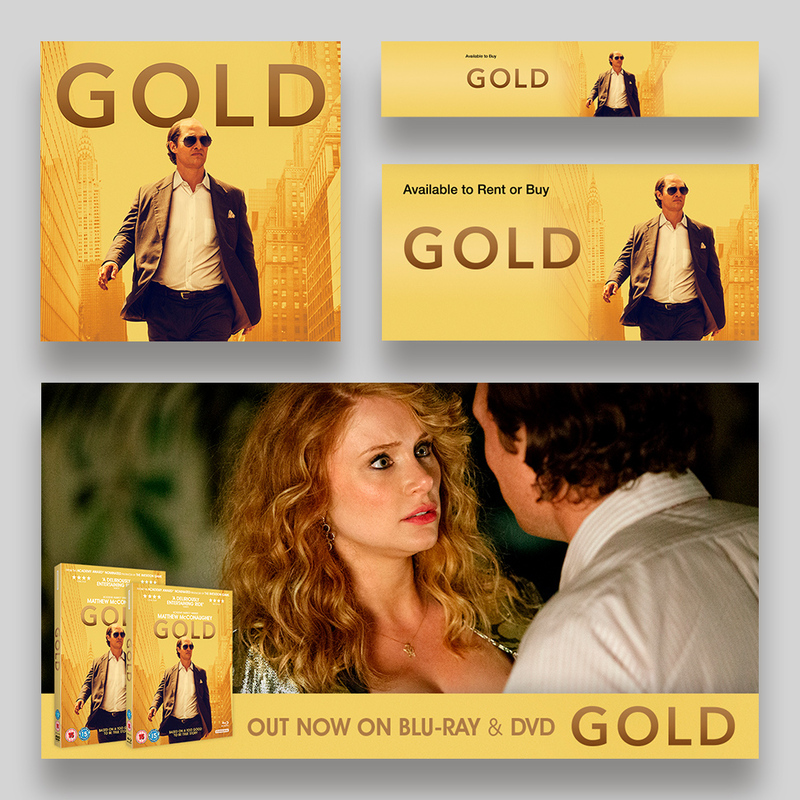 Gold Blu-ray and DVD Packaging, Digital Download, Print press advertisements and Social Media Promotion for StudioCanal. 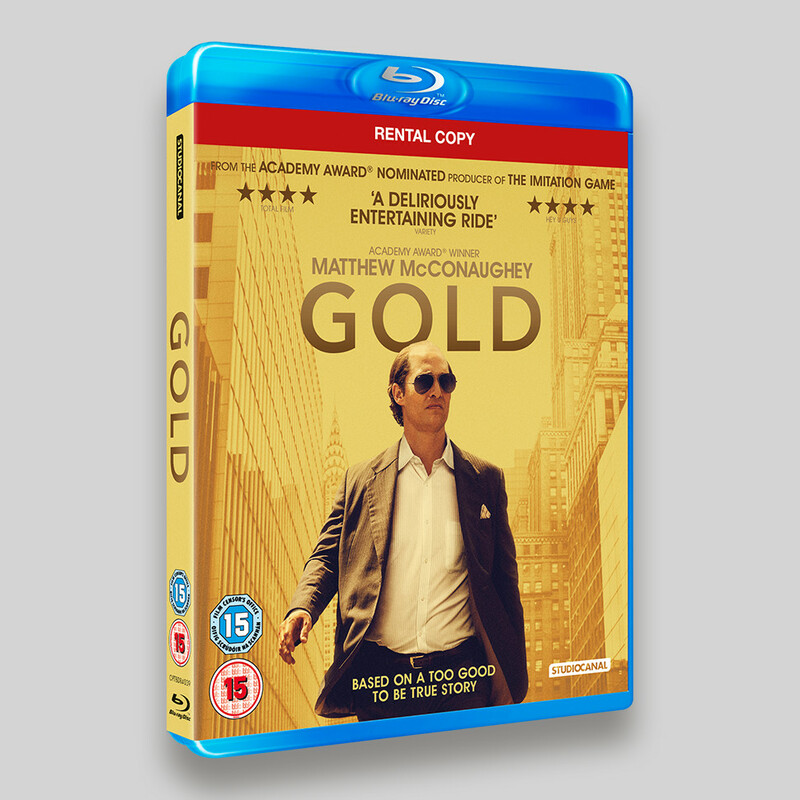 The packaging was an adaptation from theatrical artwork with the addition of special finishes on the O-ring packaging for the Blu-ray and DVD. 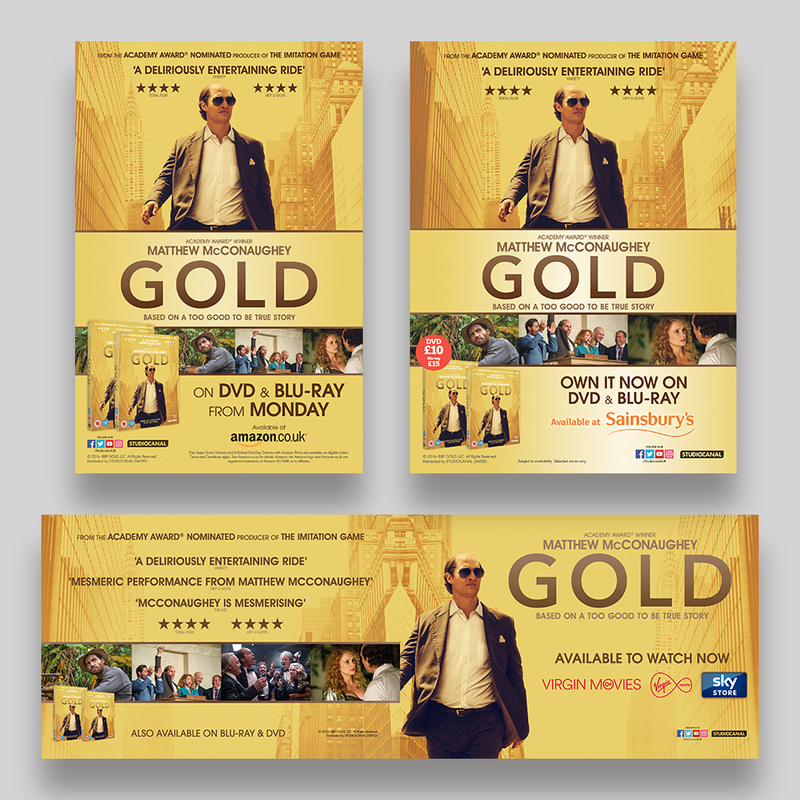 These were printed on silverboard with a white base in certain areas, the yellow printing directly on the board to give a gold effect. 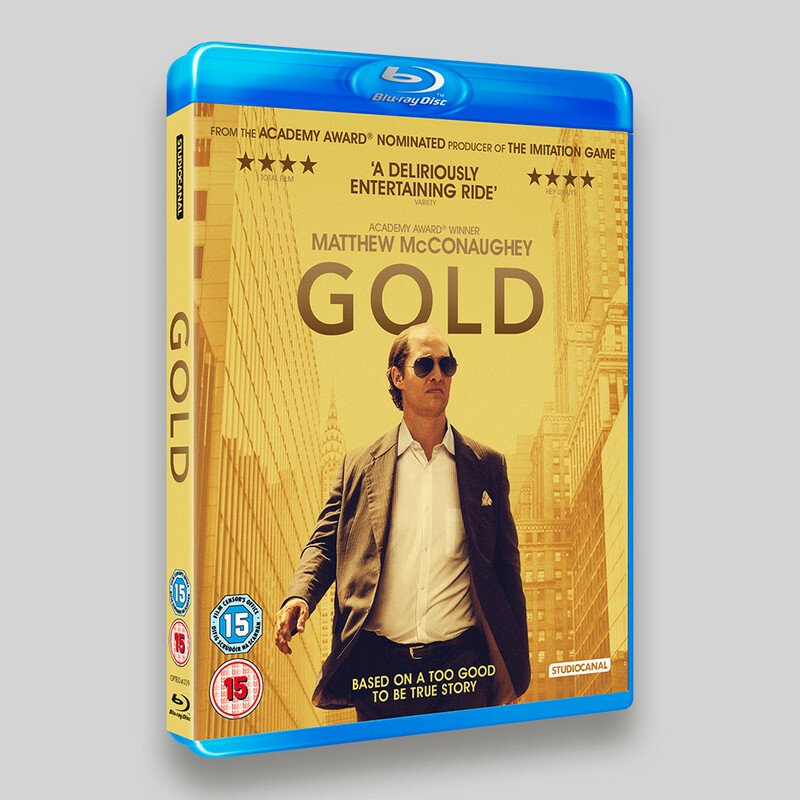 Similarly the on-body disc artwork used the same process, using the disc’s metallic appearance to recreate the look of gold. 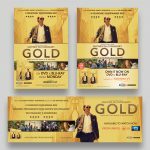 The packaging was accompanied by digital assets for rental and sell-through, and assets for social media and press campaigns. 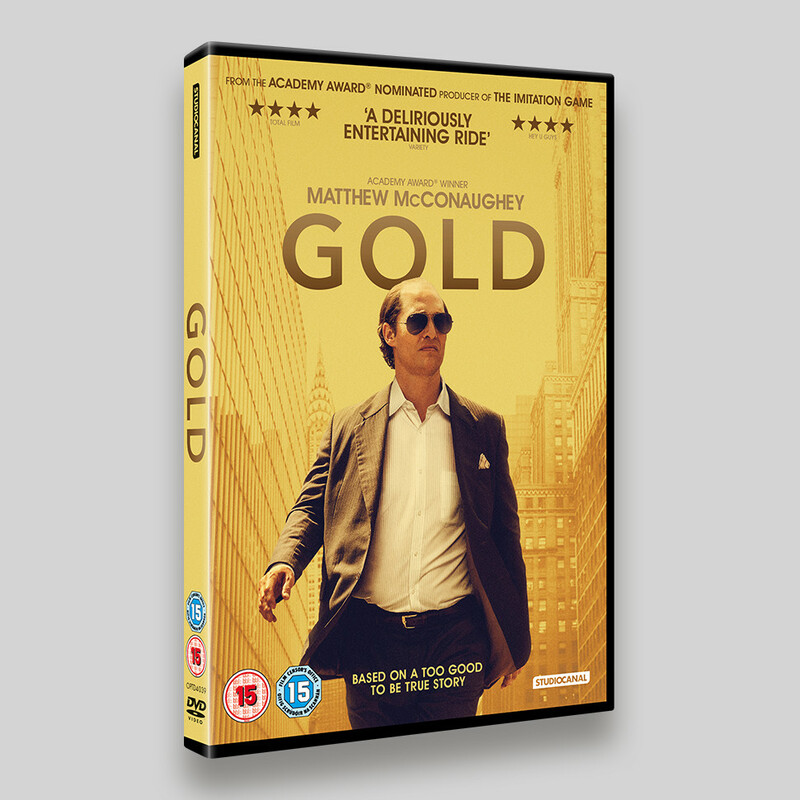 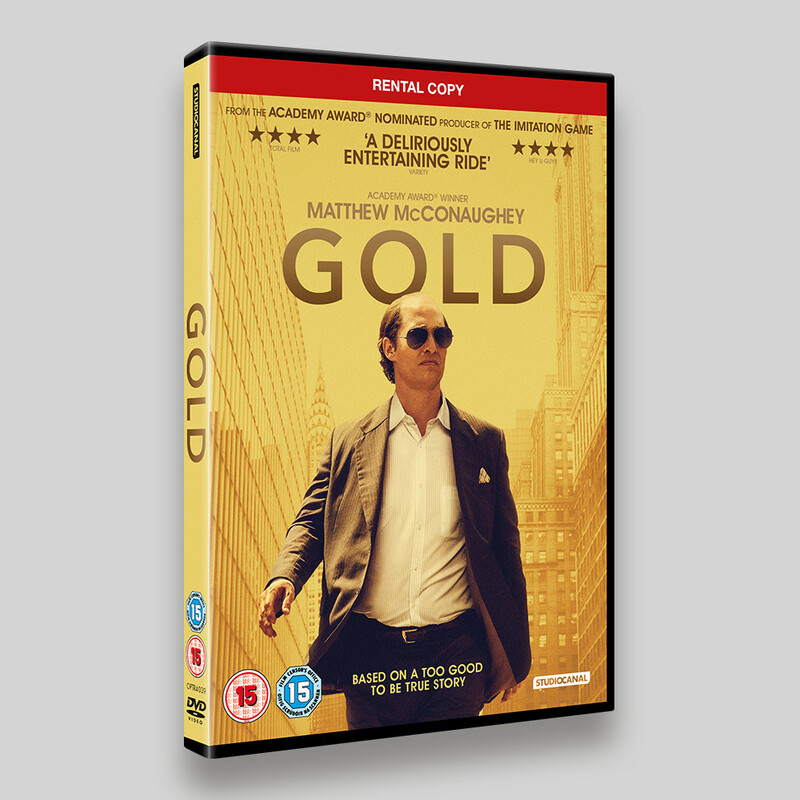 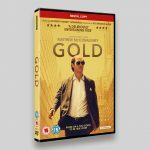 Gold is the story of Kenny Wells (Academy Award winner Matthew McConaughey, Dallas Buyers Club, Mud), a modern-day prospector, hustler, and dreamer, desperate for a lucky break. 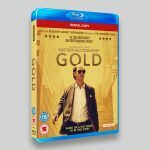 Left with few options, Wells teams up with an equally luckless geologist to execute a grandiose, last-ditch effort: to find gold deep in the uncharted jungle of Indonesia, and when they make the largest gold find in the history of time, they realise this dream is only the beginning of the adventure.